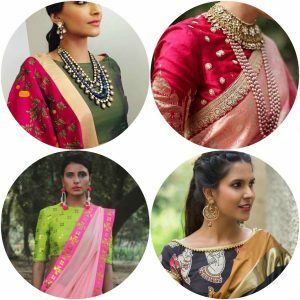 Saree blouse designs this season have more become, dominant with soberness and classic designs, from necklines becoming more basic styles, adding more details with fabric and minimal work statement saree blouses are a great trend for ladies to choose with their sarees. 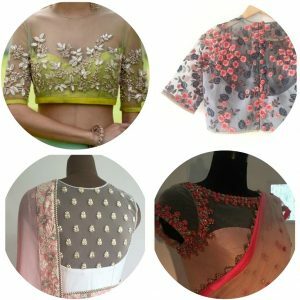 I have currently designed such saree blouse design collection for my brand Aarmus which has more focus on simplicity and isolation rather than the full dominance or say adding to many details to one sari blouse. 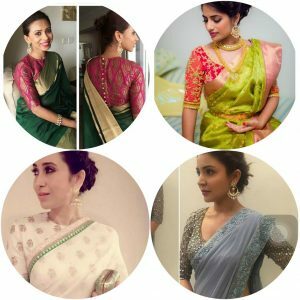 Here are the trending styles of saree blouses and this is what you should think of when choosing a saree blouse. 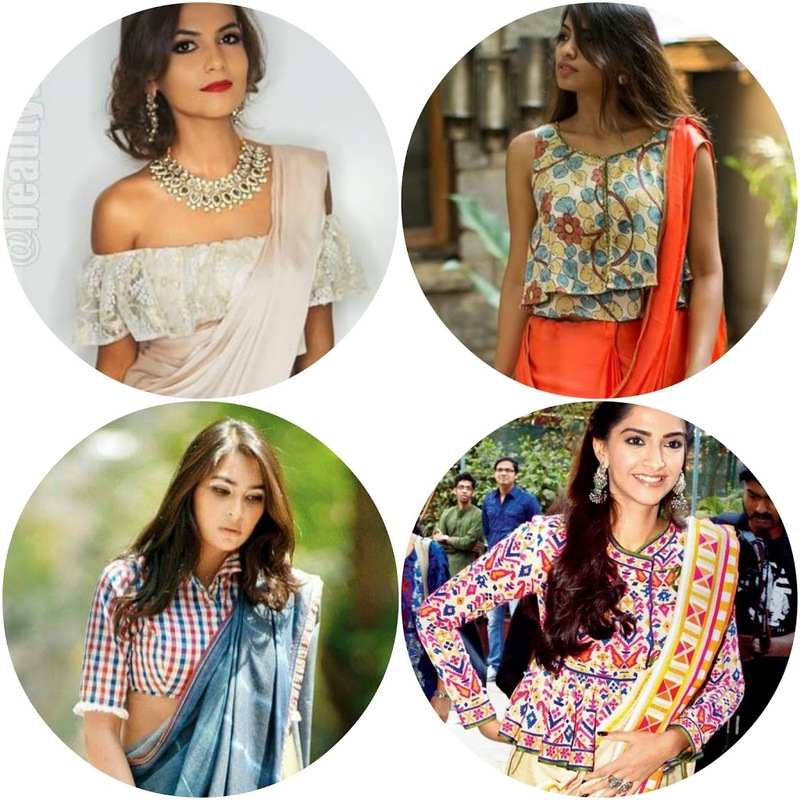 These have become way to popular with young ladies, the old fashion saree blouse neck design is back in a huge trend from round necks, high necks in round or say the low round necks and the broad round neck. These are the ones we find very classic and sober. 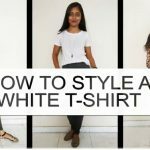 Best kinds with elbow sleeves, full sleeves or even sleeveless blouses are trending in plain fabrics to silks and brocades. 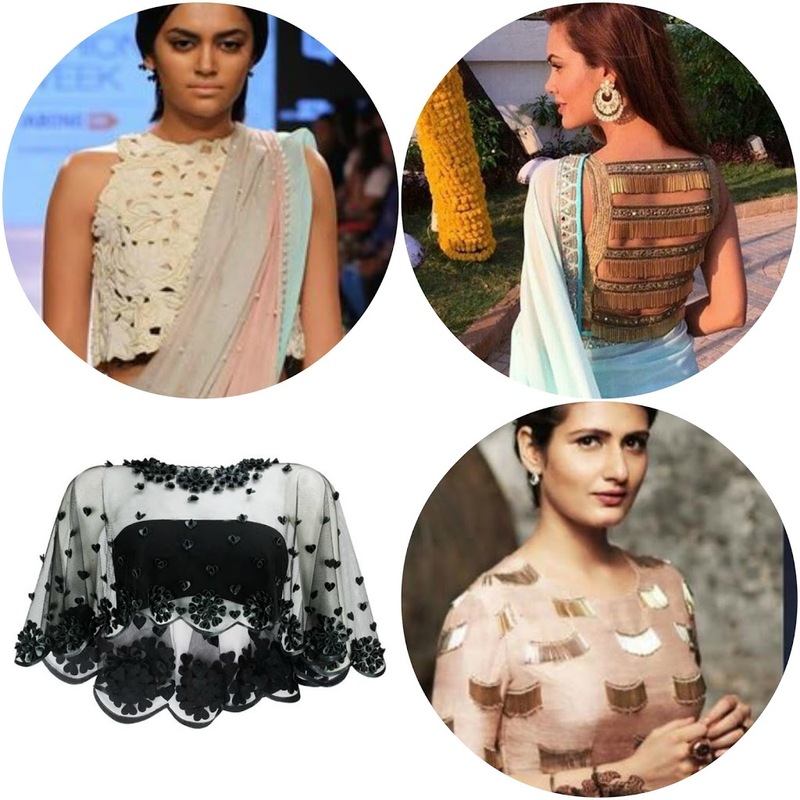 These are the best pick for parties or an event which needs a little more style than the regular saree blouses. The net fabrics in embroidery to plains are the top fabrics with a inner inside fitted well at bustline. These are also one perfect kinds seen as a long blouse and has work on net in florals, threads, diamonds, pearls and more. 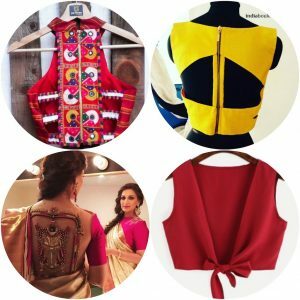 The fabric that we all have been loving is silk, whether it’s a plain silk in raw silk, chanderi or cotton silk to the silk brocades and weaves. The wedding wear is just perfect when a silk blouse is worn with any saree for an wedding. From simple neckline blouse in silk to the designer ones in embroidery and pattern cuts are a must have in every wardrobe. Silk blouse deisgns are so versatile and can be worn with any sarees from georgette, net, cotton or silk itself. This one is one for a fashionista, they love getting attention in the right place and here is one saree blouse design to suit their style. 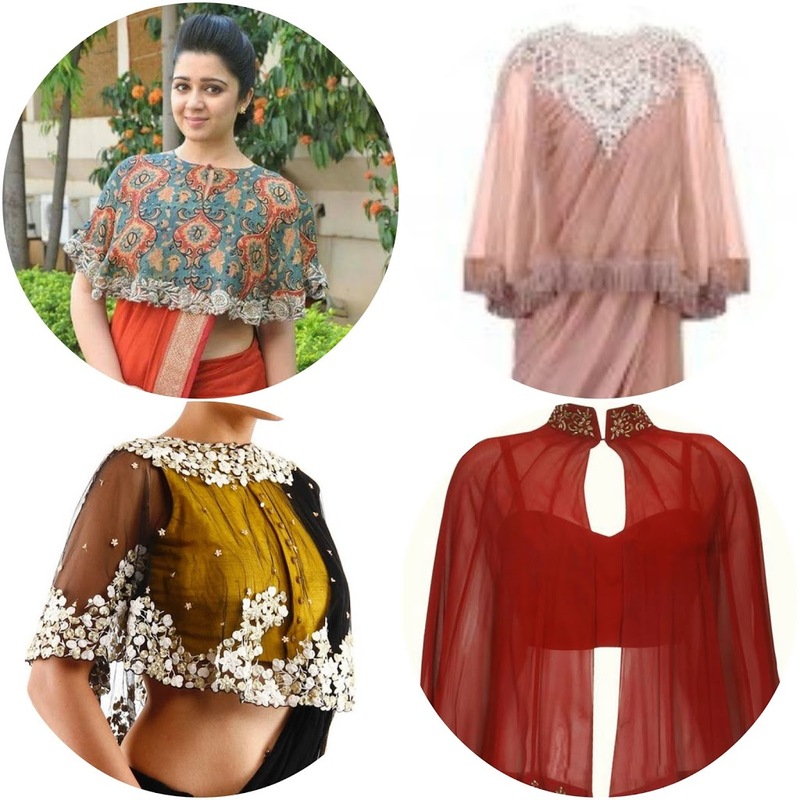 We have seen celebrities trying this styles where the saree blouse has one side shoulder embroidery, or just the neckline, something in a up to low motif design or that one bling design at the back blouse. How can we miss out the most trending style of the cold shoulder blouse designs. This style is a must have to make a simple classic look revive and scream stylish. It can be with work edges around the cold shoulders or a simple cut out.These give you a crop top look and can be used more than just a saree blouse. 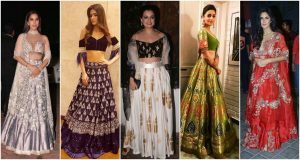 We must add that the box top and the crop top have also influenced styles in the saree blouses, which are now seen in ruffles, and a-line saree blouses, to the peplums. Fabrics like Georgette, scuba, linen and cotton have also been the rage this season to work with western saree blouses like these. The embellished saree blouses are loved by all to carry at occasions, but these days we see more focus on fringes with long tube beads, tassels, metal 3d motifs and studs making up the fashion vibes to carry on saree blouses. 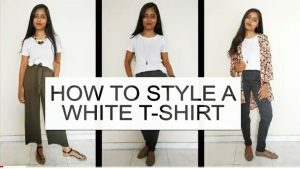 Most designer blouse collection have these in common and are a huge trend. 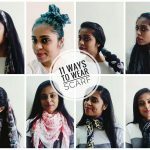 The simple looking saree blouses on the front are so classic, and when turned behind are so stylish. The trend still carries on to style up the back side of the blouses more than the front. Styles with a back embroidered motif, or a cut out in keyhole shape, tie ups, tassels and hangings to the pattens and cuts at the back do make up a big statement. We all love this latest trend of cape styled blouses, and these are so stylish in itself they don’t need a heavy saree to make it go harmonizing. 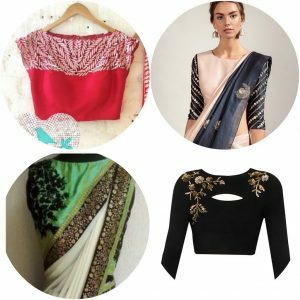 Capes in nets and tulles are very popular and the styles with hem in embroidery and cut outs, a center opening cape to the collar capes all are stylish and can be paired with a plain saree to a party saree. The bell sleeves fashion, again comes from the best and is trending high with more variations in this styled look. From full flared bell sleeves, to the cut out belle sleeves, a elbow flared sleeves and much more give instant style to the whole saree blouse. 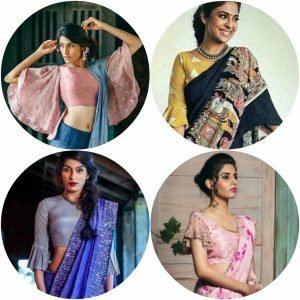 These were some of the must have top saree blouses which each can give a differebt look to your style. Also view my personal collection of Saree blouses by Aarmus here.